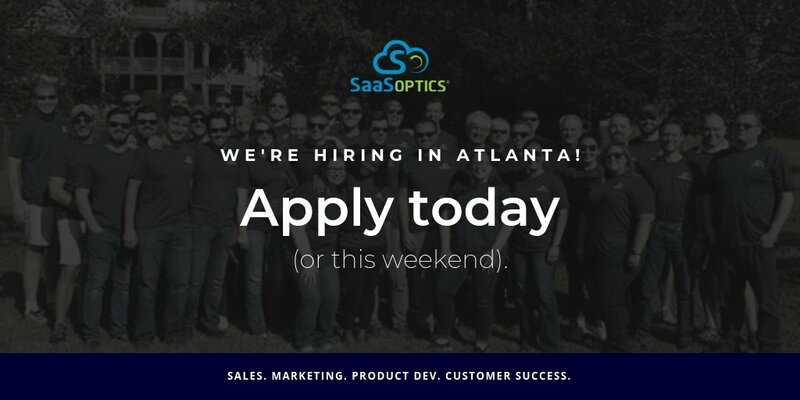 SaaSOptics is a cloud-based financial management solution for emerging subscription businesses providing affordable, comprehensive subscription invoicing, GAAP-compliant revenue recognition, and out-of-the-box, highly optimized subscription analytics for tracking key subscription metrics - MRR Momentum™, renewal rates, churn, customer lifetime value and dozens more. SaaSOptics brings financial maturity to emerging subscriptions business, with out-of-the-box integrations with Zuora, Salesforce, and QuickBooks. Why Nudge.ai? Reach out to the decision makers at SaaSOptics with a personalized email - let them know that you found their recent news mention interesting. Nudge.ai’s relationship intelligence platform can help you find the right executive to reach out to at SaaSOptics, such as David Ryan, Chief Operating Office and Founder, or Josh Carlson, Director of Customer Success. Then get in touch and start a conversation. Executives can be difficult to reach, but every company has connectors who bring together people and ideas. At SaaSOptics, people like David Ryan, and Max Wirth are likely connectors. When SaaSOptics is mentioned in the news, Nudge.ai often sees topics like Revenue. If your conversation focuses on these topics, you’ll probably get SaaSOptics’s attention. Employees who are often in the news are usually open to starting conversations or exploring ideas. Nudge.ai's sales AI saw David Ryan, Josh Carlson, and Mary Chiaffredo from SaaSOptics recently mentioned in the news. Who in your network can introduce you to SaaSOptics? Nudge.ai finds the best pathway to reach contacts at this company.